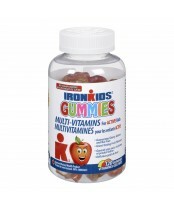 IronKids Gummies provide specially formulated vitamin gummies & Omega 3 supplements that help your kids to stay healthy and active. 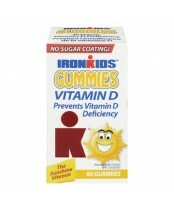 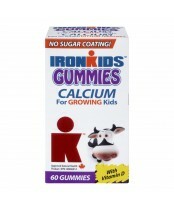 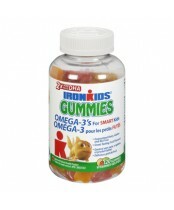 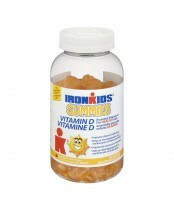 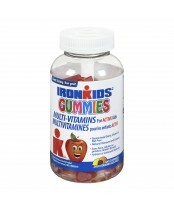 Ironkids gummy vitamins support the health, growth and development of you and your children. 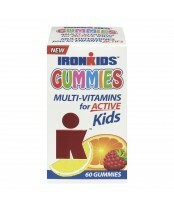 Start your kids on the path to lifelong health with IronKids Gummies!